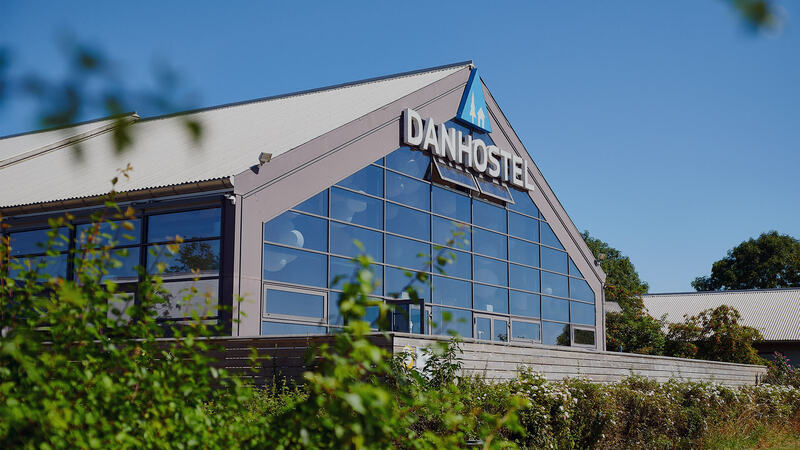 Learn all you can about Danhostel and enjoy your stay with us. Find information about our offers and things to do in Denmark. Learn more about the functions of our Main Office. Read the lates Danhostel news here.